Recreated archival photos show how Canada's mountains are changing. They're just old photos of mountains, but they have a lot to teach us. The Mountain Legacy Project is the largest collection of current and archival photos of mountains in the world. But the University of Victoria project is more than just a historical curiosity. 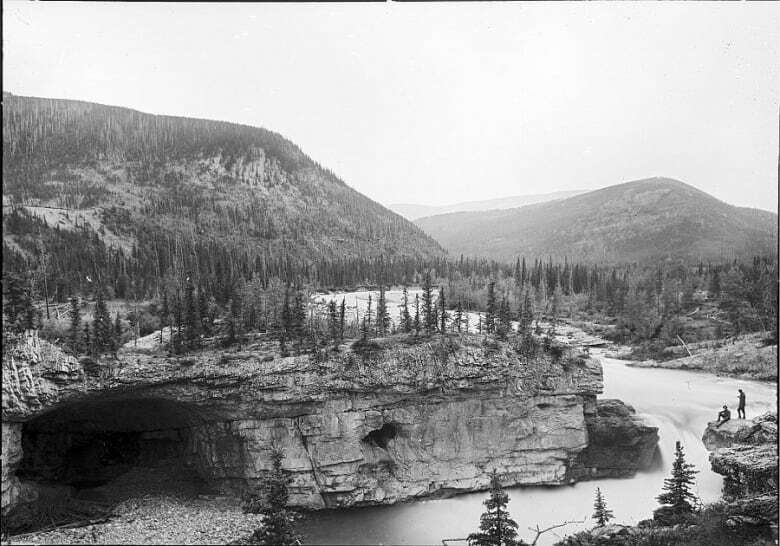 1897 photo of Elbow Falls, Alberta, by surveyor Arthur Oliver Wheeler and team. Comparing old photos with new ones can provide valuable information for wildfire management and land use planning. Archaeologists can use the images to map where Indigenous people were based at the time of the original photo. 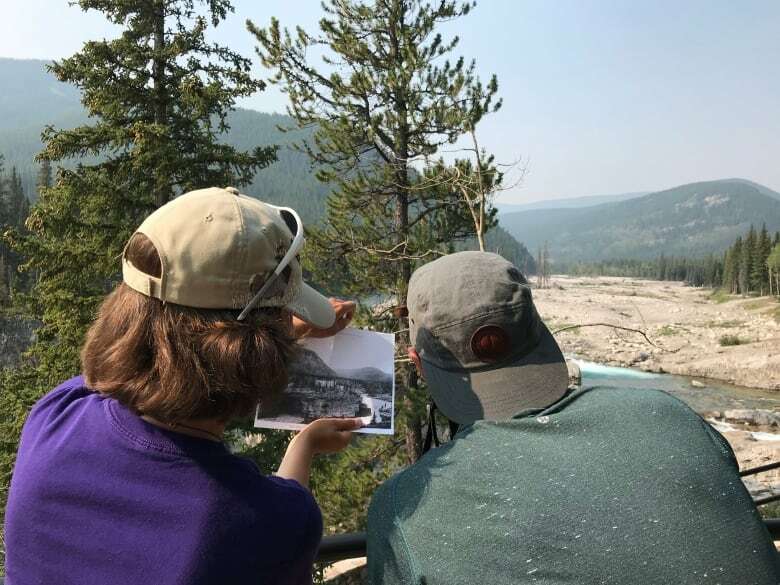 For the past 20 years, volunteers and students have been going into the Rocky Mountains to take new photos from the same vantage point as the archival ones. The idea is to create A/B comparisons that will show how the land has changed, and the impacts of human behaviour. 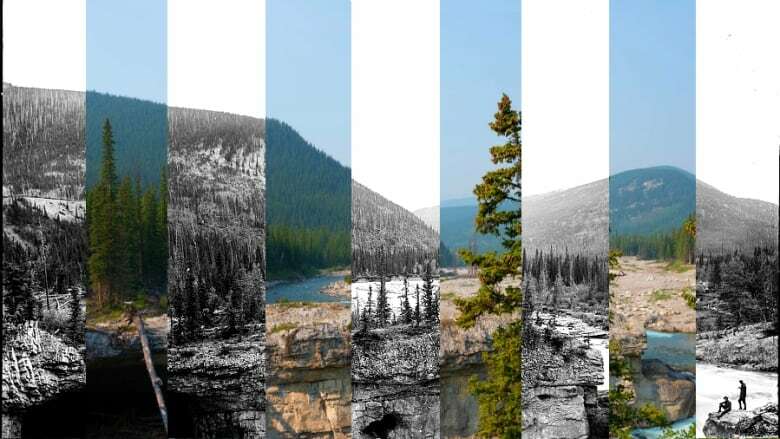 Journalist Meg Wilcox headed to Elbow Falls, Alberta, to follow a team as they set out to recreate surveyor Arthur Oliver Wheeler's photos from more than a century ago.